Are you moving to or from Richmond Beach? 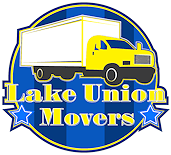 We serve Richmond Beach and surrounding Seattle neighborhoods with professional moving services. Our long established company is built on the satisfaction we provide to all of our clients. 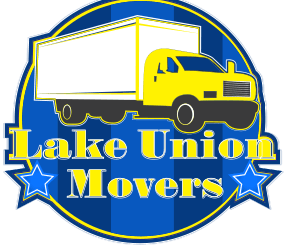 Moving day will come easy with our team of owner trained movers ready to tackle your move with the care and courtesy you deserve. Attention to prevention of damage including scratches and dings go hand in hand with a successful move. Your property is cared for every step of the way. 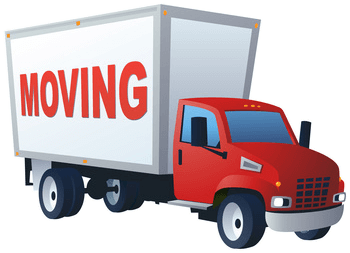 We ensure our moving team arrives prepared with an ample amount of moving blankets and other tools to ensure a safe, hassle free move. Individuals and families have been calling Richmond Beach home since 1872 making it one of the oldest neighborhoods in Shoreline. Richmond Beach Salt Water Park beckons with views of the Olympic Mountains and lots of sandy shore to stroll and explore. This peaceful neighborhood is one where you can take an evening stroll with your dog or enjoy a day in the yard gardening. You are going to love calling Richmond Beach home. Are you moving to Richmond Beach from out of state? Read about our Richmond Beach long distance moving services. Finding the time to pack for your move is easier said than done. We happen to have this area down to a science. We offer our clients the benefit of our optional packing and unpacking services because we understand the burden of doing it yourself. Our services give you’re the added benefit of knowing your belongings have been wrapped, padded and packed with professional hands and quality moving materials. A safe delivery is our bottom line. 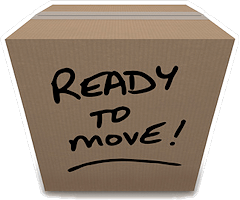 When You're Ready for Richmond Beach Moving, Call Us! Use your smart phone or other mobile device to text us for a free quote at 206-659-3874 or Click here for a free estimate today on professional Richmond Beach moving services.